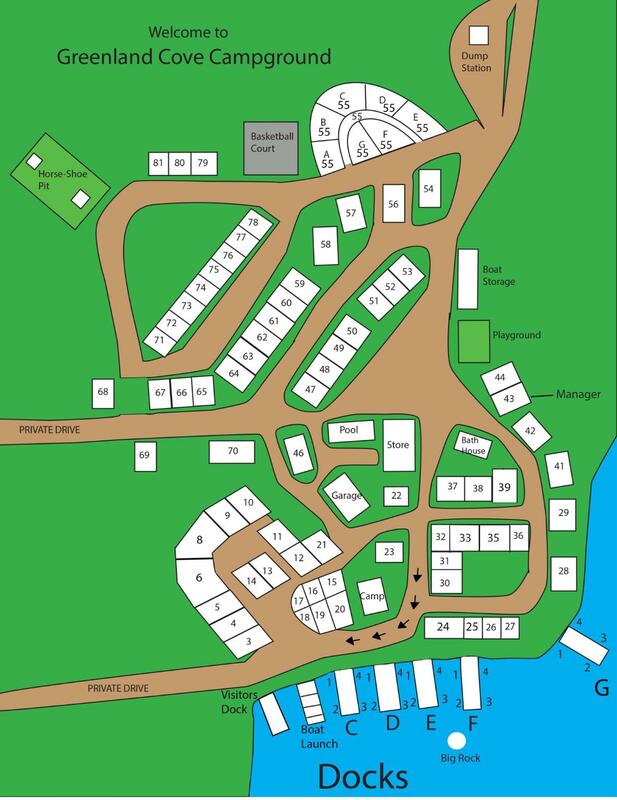 Check out our campground map! Print it out, and take it along with you. The following rates are valid for the 2019 season. Contact us for further information. All prices are US dollars.